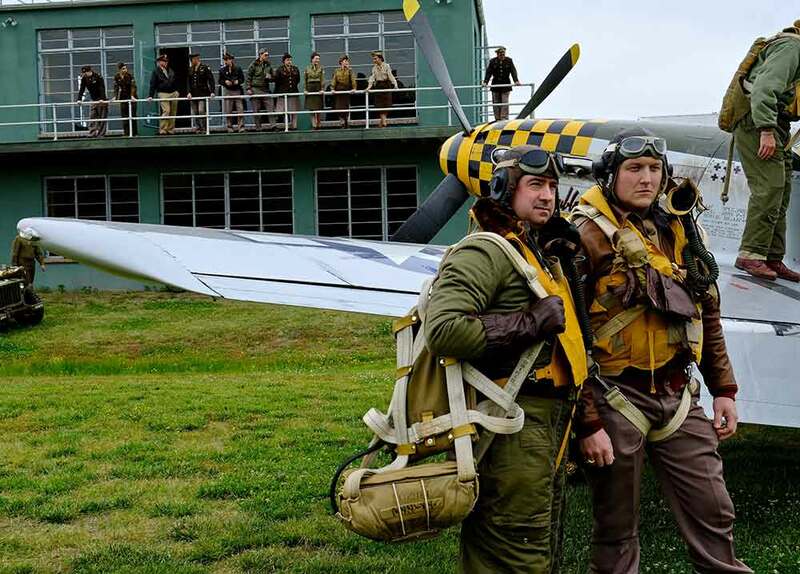 The re-enactor camp at Warbirds Over the Beach is filled with folks who expertly portray life as soldiers, pilots, nurses and more. Army, Navy & Air Corp re-enactor groups from both Allied and Axis forces: American, British, German, Canadian, Polish, Czech, Russian, Italian and others are represented. 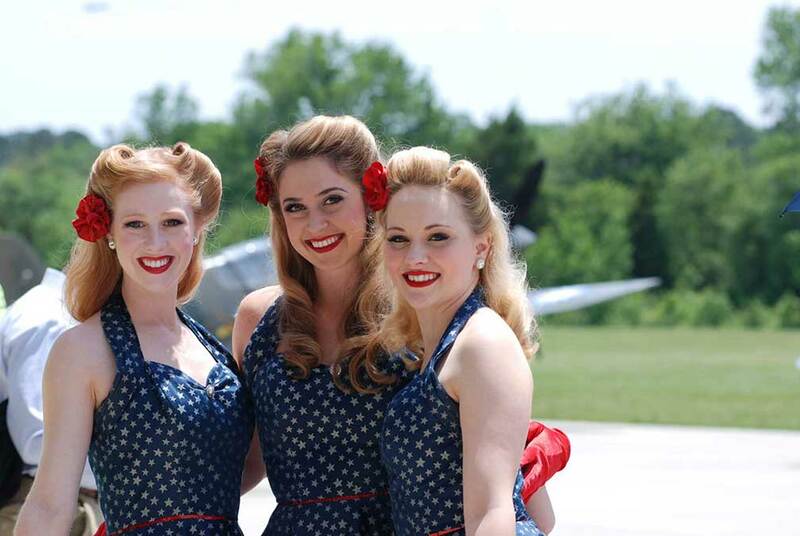 We are seeking re-enactors to join our flying aircraft, static displays and armored vehicles. 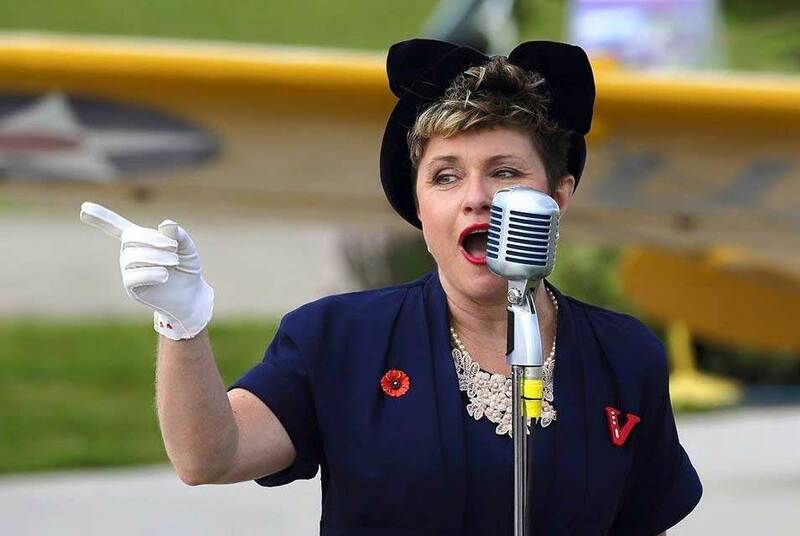 Dress in your best, break out your tents and help us bring the front lines of WWII to life for our guest. If you would like to register your group for our 2018 WOTB show, please complete the Online Registration Form or fill out the downloadable version Here. For additional information, please contact Scott Rall at srall@earthlink.net or call (443) 944-9334.